What do all these lines mean? 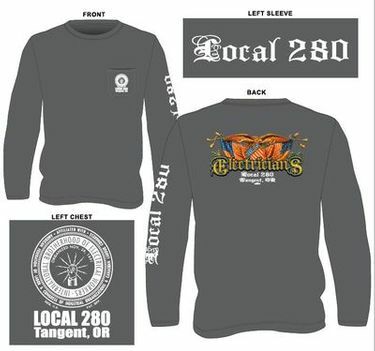 New Long Sleeve T-shirts have arrived and are available at the Union Hall in Tangent or at the new Training Center in Redmond. Harrison Trust will be holding their Spring Retiree Fair on April 27, 2019. Registration will be from 7:30 a.m. to 8:00 a.m. Presentations will be give by Cascade, NEBF, Edison, District 9 and Cornell Hart Pensions. Pre registration is required as space is very limited. You can view more information here. To help with the medical cost for James and his family. We wish James a speedy recovery. Need Info on how to obtain an Oregon Electrical license ? Provisional Oregon Electrical license. Click here for info. The Trusttes of the National Electrical Benefit Fund are proud to announce the expansion of new features to the NEBF website's "Online Benefits". Once a participant registers through the "Online Benefits" they will be able to easily generate an estimate of their NEBF lifetime benefits, including their years of service. All Meetings are at 5:30 p.m. Retirees meet at 11:45 a.m. on the second Monday of each month at the Hometown Buffet on Lancaster in Salem. If you have any questions please give Don Ball a call at 541-327-3388. 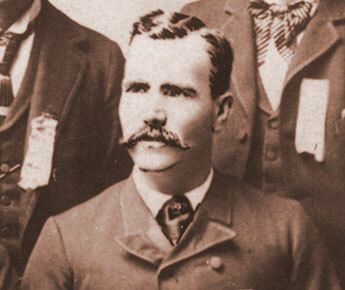 Henry Miller, the first President of the IBEW, died in 1896 without enough money for a decent burial. Miller was not alone. 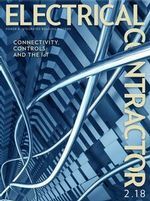 In the early part of the 20th century accidental electrocution among people employed in the electrical industry occurred with such frequency that many insurance companies refused to insure the lives of electrical workers. Others set the premiums so high that the typical electrical worker could not afford to maintain life insurance for his or her survivng family. In response to this dilemma members of the IBEW established a fraternal death benefit association in 1922 whose essential purpose was to provide the named beneficiary of a deceased member a sum that might permit our members to be interred in a dignified manner. That was later merged with the IBEW Pension Benefit Fund. You can view more on that here. Also, if you click on the picture above you will be able to view a short movie detailing how the IBEW came about.